2019 © Tamimi Commercial All Rights Reserved. 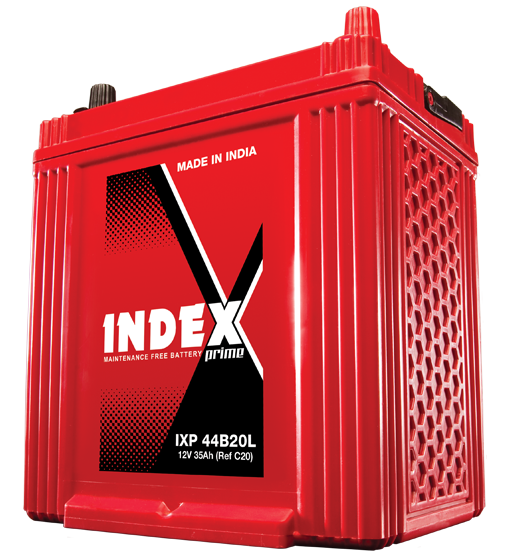 Index, a premium automotive battery brand, is manufactured by Exide Industries Ltd. (Exide Industries Limited), India. Exide Industries Limited is the largest manufacturer of lead-acid power storage solution in India, with products ranging from 35Ah to 20,000Ah & Inverters. Established in 1947, Exide Industries Limited have 9 factories spread across India and widespread overseas dealer network to meet global automotive power storage requirements. The enthusiasm and dedication directed at creating better products continues to live on today together with his word as a principle of Firestone brand tyre. On August, 3rd, 1900, he established Firestone Tyre and Rubber Company and started production with 12 employees. He was not only an entrepreneur, but also a great inventor. Just after the establishment, Firestone succeeded in Throughout its history, Firestone has always supplied tyres for the world’s best cars of each age, and has literally supported the development of car- oriented society. Firestone quickly expanded its activities to encompass the roads of the world in pace with the wide spread use of automobiles around the world. Based on this borderless stance, from the latter half of 1920 s , Firestone began to develop as an international company by setting up production facilities in many parts of the world. Firestone is now active globally. At the sites of technological research, where new products are developed. At the lines of production and logistics, where products are made. And at the places of sales, in all over the world, and into the future. Firestone brings people in all over the world a faster, safer and more comfortable drive. Firestone is represented in Saudi Arabia by Tamimi Company for Commercial & Maintenance. At Tamimi Company for Trading and Maintenance, we always seek to participate and contribute – as much as we can by different ways and means – in our society service. That participation is considered our duty and commitment towards the society. From this noble point, we make the opportunity to join us easier and faster by submitting your data in the following boxes easily via our website. For more than a century, our commitment to excellence has been handed down to generations of shoemakers. Today a third generation of employees continues this tradition by using the same premium craftsmanship and attention to detail. Triple-stitched seams, sturdy welt construction and rich leathers are signature elements of a Red Wing boot. We craft purpose-built footwear for skilled craftsmen who take pride in their jobs. We deliver premium quality work boots and shoes with the right features, fit, and comfort. Our customers work in demanding and dangerous job sites feeling comfortable, confident and secure in the knowledge that their feet are protected by Red Wing boots. Only Red Wing Shoes can offer this extensive safety footwear product and services portfolio backed by more than 110+ years of hard-working footwear experience. Red Wing is represented in Saudi Arabia by Tamimi Company for Commercial & Maintenance. 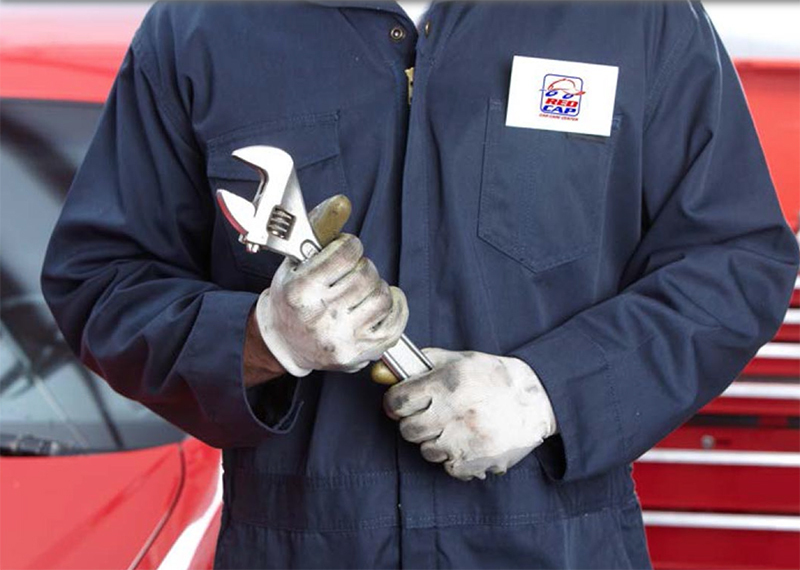 ACDelco is a global leader in automotive replacement parts and related services. We offer quality aftermarket products. ACDelco products can be found in more than 100 countries located on six of the seven continents and are sourced globally to meet the needs of the local markets. 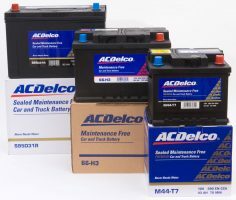 ACDelco batteries are charged and ready to go. Asphalt, water, snow – if there’s a vehicle that can travel on it, then there’s likely an ACDelco battery that can power it. ACDelco has a battery for just about every need. Plus, our batteries are backed by some of the best warranties in the industry. ACDelco Batteries is represented in Saudi Arabia by Tamimi Company for Commercial & Maintenance. Sentury Tire is a subsidiary of Sentaida Group Co. Ltd. Born in Qingdao, Shandong, China, in 2008. As Sentury Tire grows, so does its portfolio. The Delinte line was launched in 2009. Sentury has obtained 5 national invention patents, 2 national utility model patents, 15 national design patents and 2 European Union design patents. We have rapidly become one of the leading companies in tire producing sector worldwide in ultra high performance tire development and manufacturing. 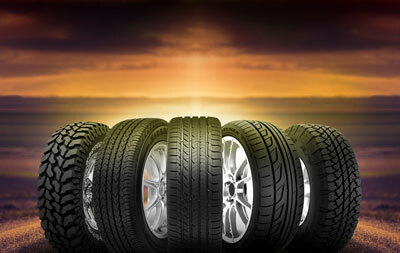 Sentury Tire is now ranked among the top 75 tire companies in the world. Our consumer brand, Delinte, include a full range of summer and winter tires for passenger cars, ultra high performance vehicles, SUVs, CUVs, light trucks and off-road vehicles. A smart performance brand for smart drivers. It’s smart to look for new ideas, new technology and new value in high performance tires. That’s why a growing number of drivers worldwide are looking to Delinte. Engineered and produced under the leadership of a European technology team. Delinte is represented in Saudi Arabia by Tamimi Company for Commercial & Maintenance. ENOC Lubricants Marketing Manufactures, distributes and markets a wide range of premium high quality lubricants covering automotive, industrial, marine and other specialty products to over 60 countries in the Middle East, Africa, South East Asia, the Indian Subcontinent, and CIS countries, in addition to blending for third party requirements. Enoc is represented in Saudi Arabia by Tamimi Company for Commercial & Maintenance. 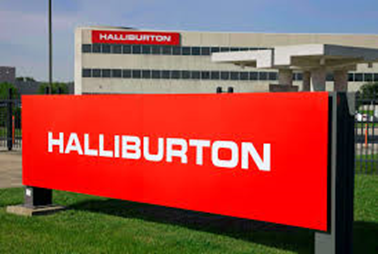 Halliburton is an American multinational corporation incorporated in 1924, and is one of the world’s largest oil field services companies based in Houston, with operations in more than 80 countries. It owns hundreds of subsidiaries, affiliates, branches, brands, and divisions worldwide and employs approximately 70,000 people. Halliburton Energy Services, Inc. provides products, services, and integrated solutions for oil and gas exploration, development, and production. The company’s products and services include surface well testing and tubing-conveyed perforating equipment, SPTM tubing retrievable safety valves, and coring services, including drilling fluids, custom designed bits, and in-house engineering support. 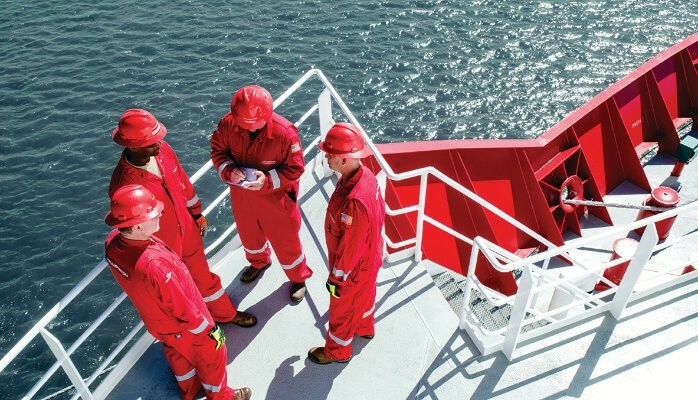 Halliburton serves the upstream oil and gas industry throughout the life cycle of the reservoir – from locating hydrocarbons and managing geological data, to drilling and formation evaluation, well construction and completion, and optimizing production through the life of the field. Halliburton is represented in Saudi Arabia by Tamimi Company for Commercial & Maintenance, a subsidiary of Tamimi Groups of Companies, for their Completion and Cementing equipment sale to Saudi Aramco, KJO-Khafji etc. 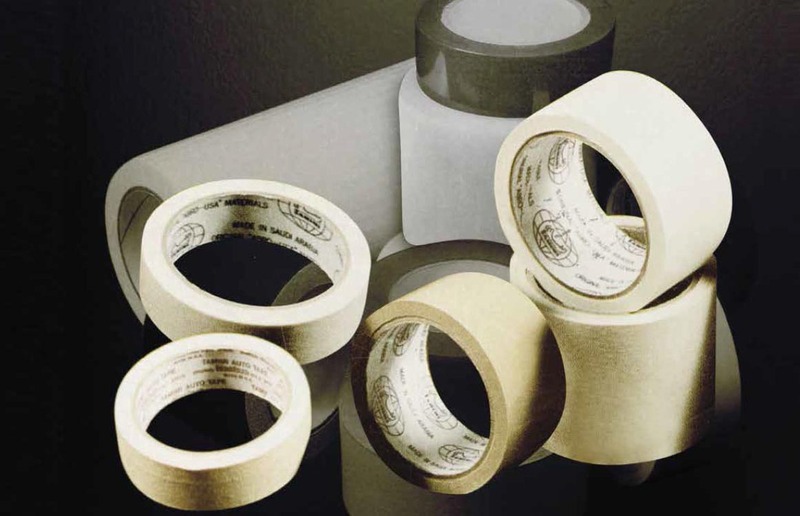 TAMIMI Tapes Manufacturing company LTD. was established during late 1989 by Tamimi group of companies to produce and convert various kinds of high quality tapes from imported raw materials in jumbo rolls from outside the Kingdom to convert into required standard and sizes as desired by the local market according to their needs and applications. We maintained our standard and quality on it and marketing in overall the kingdom and gulf countries such as Qatar, Kuwait & Bahrain. Only Tamimi tape factory is the one approved by Aramco after checking samples and equipment such as slitter machines, core making, wrapping machines, etc. Reem Battery product range is one of the widest with 180 types of batteries from 26 Ah to 230 Ah catering to the complete range of Japanese, European, Korean and American vehicles. Antara is represented in Saudi Arabia by Tamimi Company for Commercial & Maintenance. Established in 1991, Reem are one among the largest dry charged battery manufacturing companies in the Middle East, also manufacture calcium sealed maintenance free batteries. 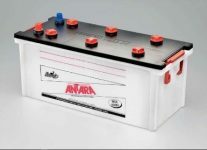 Originally set up in technical collaboration with world-renowned battery manufacturers, Johnson Controls Battery Group, USA, the powerful backing of this world leader had benefited us by the application of “cutting-edge” technology to all our products. Sedrah Company, also is one of Al – Tamimi group of companies since 2016, Sedrah prides itself that it owns multi necessary brand products for automotive as Batteries, Oil, and Tires. Sedrah complements its customers across the Kingdom through its branches and offices. 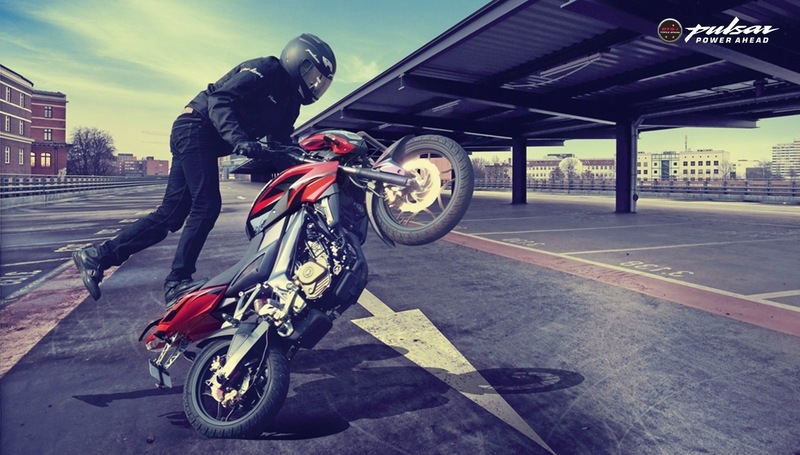 Redcap Company, is one of Al – Tamimi group of companies since 2009, Redcap owns several of brands as Bajaj for motorcycles and other different brands related to Automotive Services. Redcap complements its customers across the Kingdom through its branches and offices. 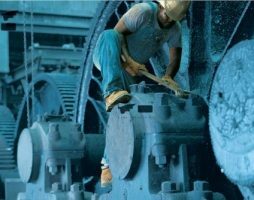 For 170 years, STANELY has been mixing its tool manufacturing muscles by continuously enhancing and enlarging its already massive collection of high – quality tool solution. 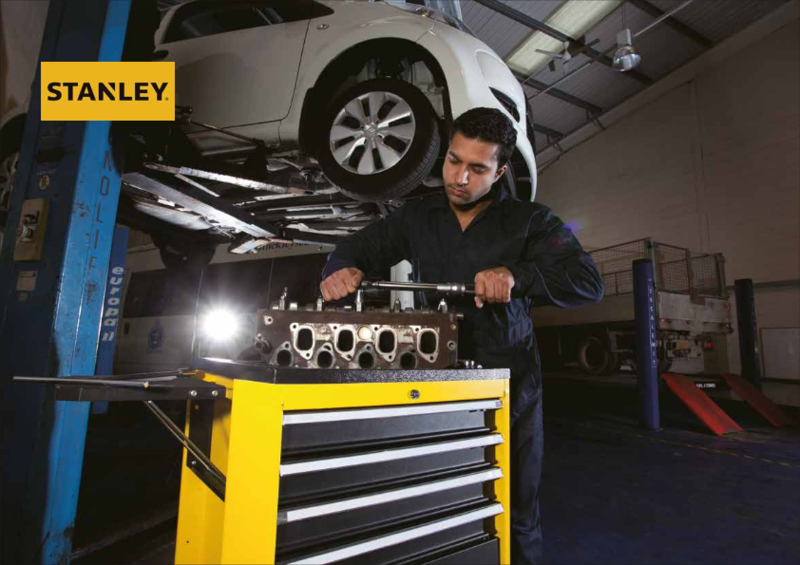 With the introduction of new STANELY automotive products, the company is offering industry proven tools that are designed specifically for the needs of mechanics. They include roller cabinets and storage solitaire for garages a wide variety of tools such as ratchets, and accessories in many styles, sizes, and finishes. With 170 years of experience in the industry, STANELY is experienced in designing, developing and making good quality tools, At the STANELY lab, every product undergoes strength test in order to maintain the brand’s consistent quality and excellent performance standards. Bajaj Auto Limited is the world’s third-largest motorcycle manufacturer and the world’s largest three wheeler manufacturer and the world’s sixth-largest manufacturer of motorcycles and the second-largest in India. Under the able leadership of Mr. Rahul Bajaj, Bajaj Auto Limited has established its expertise in segments of utility, commuter and sports vehicles. Bajaj Auto Limited presence can now be felt across Asia, Africa & Latin America. Bajaj got more than 40 awards around all over the world, starting in 1945 until 2015. We at Bajaj Auto Ltd dedicate ourselves to creating new technologies incorporated in our products that deliver power with fuel efficiency, continually delighting end users. Bajaj is represented in Saudi Arabia by Tamimi Company for Commercial & Maintenance.